HAWC is Washtenaw County’s central intake for individuals and families who are homeless or at-risk of homelessness. The central intake is the single point of entr﻿y for all emerg﻿ency shelters and housing resources that are available to serve people experiencing homelessness in the county. Reside﻿nts of Washtenaw County may call HAWC for housing assistance, information and/or referral. Please note: there is a severe shortage of housing resources in Washtenaw County and HAWC is not able to help all people who are experiencing a housing crisis. *Please note, HAWC will be closed on Friday, April 19th in observance of Good Friday. ​HAWC will reopen on Monday, April 22 at 8:30 am. If you do not have access to a phone, you may email HAWC at HAWC_Washtenaw@usc.salvationarmy.org. To file a complaint or grievance, please read the Complaint & Grievance Procedure document. VETERANS experiencing a housing crisis, contact the Veteran Administration (VA) at 1-877-424-3838. YOUTH ( ages 10- 20) experiencing a housing crisis, contact Ozone House at (734) 662-2222. If you are experiencing DOMESTIC VIOLENCE, contact SafeHouse Center at (734) 995-5444. 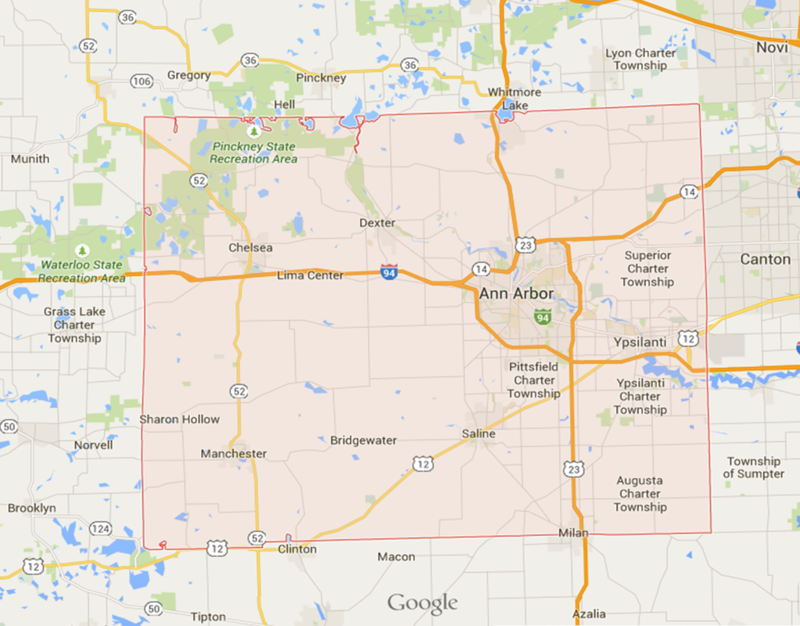 Our SERVICE AREA is Washtenaw County. Are you homeless, but don't live in Washtenaw County? If so, there are services available to assist you closer to home. To get connected in your area, please click here for resources. Thank you to the Massachusetts Housing and Shelter Alliance for their permission to use their photograph.